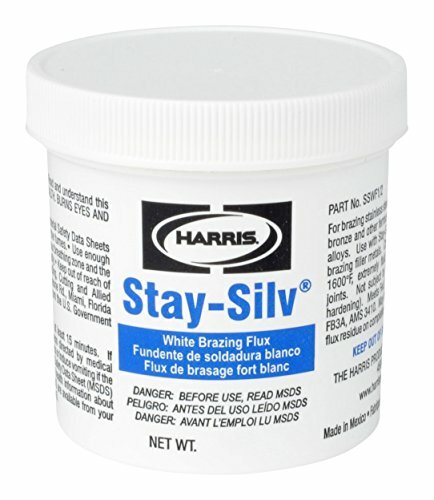 An all purpose, low temperature flux for use in silver brazing. 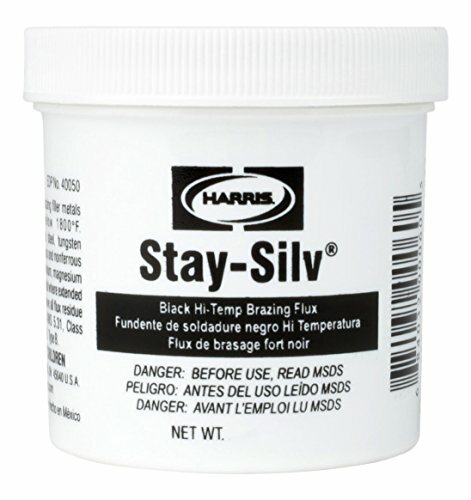 Use with most ferrous and non ferrous metals, not recommended on aluminum, magnesium, and titanium. 1/2 lb tub, brazing flux. Lead fluxing made easy. No more using rosin, paraffin, tallow, bullet lube and other homemade concoctions. CleanCast is non-smoking, odor-free and it really works. Only a small amount is necessary to prepare even a 20 lb lead pot for bullet production. 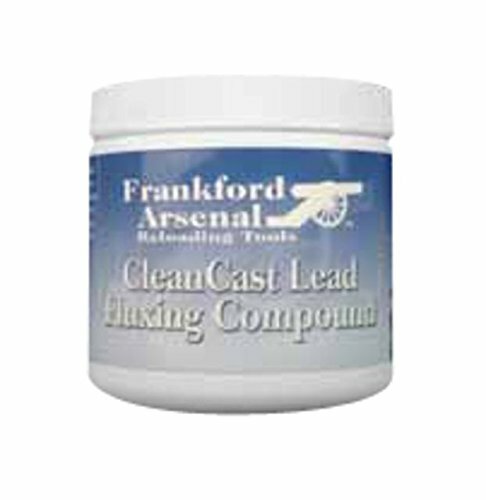 Separates dross from valuable bullet alloy and improves the consistency of the melted lead to eliminate variability during your casting session. 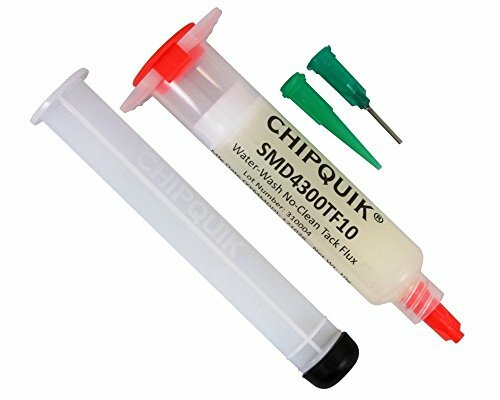 Chip Quik SMD291ST2CC6 - Tack Flux in 6-2cc Squeeze Tubes (Same Flux as SMD291)Tack Flux in 6 2cc Squeeze Tubes (same flux as SMD291). Low viscosity no-clean synthetic paste flux. Has a pleasant odor. Flux Type: Synthetic No-Clean (for Leaded and Lead-Free applications) Flux Classification: REL0 Packaging: 2cc/2g Squeeze Tube x 6Shelf LifeRefrigerated >24 months, unrefrigerated >24 monthsStencil Life >8 hours at 20-50% RH 22-28degrees-C (72-82degrees-F) >4 hours at 50-70% RH 22-28degrees-C (72-82degrees-F)Stencil CleaningAutomated stencil cleaning systems for both stencil and misprinted boards. 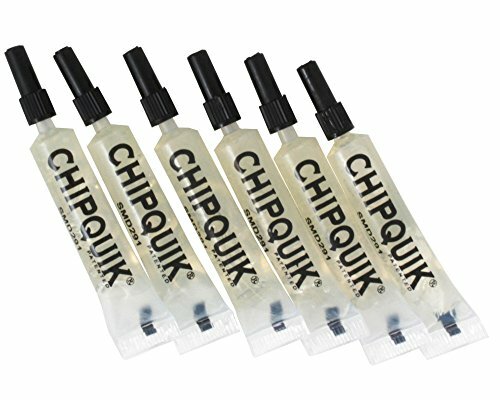 Manual cleaning using isopropyl alcohol (IPA).Storage and HandlingStore refrigerated or at room temperature 3-25degrees-C (37-77degrees-F). Do not freeze. 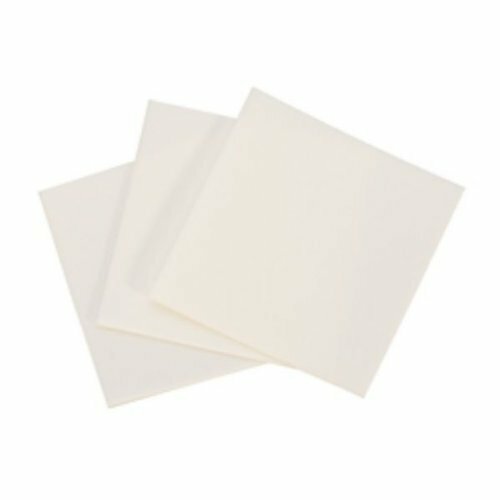 Allow 4 hours for flux to reach an operating temperature of 20-25degrees-C (68-77degrees-F) before use.TransportationThis product has no shipping restrictions. Shipping below 0degrees-C (32degrees-F) or above 25degrees-C (77degrees-F) for normal transit times by ground or air will not impact this product's stated shelf life. 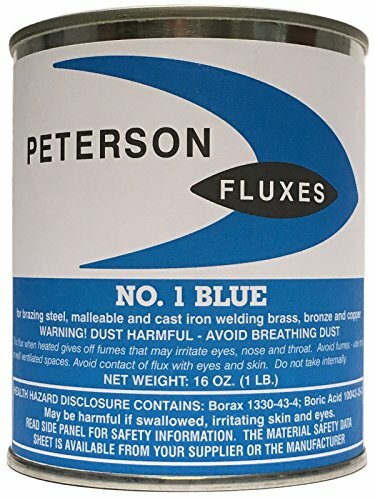 Peterson #1 is designed for brazing and welding cast and malleable iron and steel, and for torch welding brass, bronze and copper. 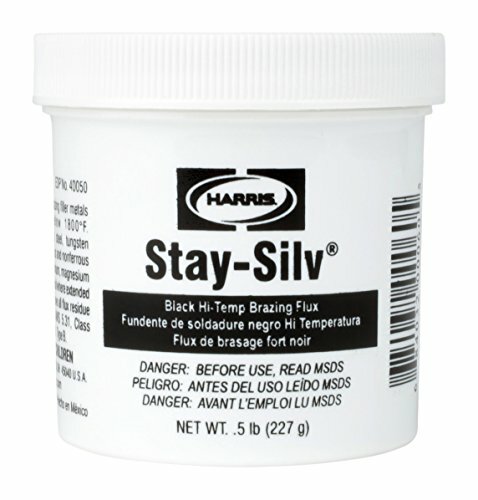 Formulated specifically for torch brazing aluminum and normally used with 4047, 4043, or 1100 brazing filler alloy. Can also be used for furnace and automatic flame brazing operations. Contains zinc chloride. Made in USA. 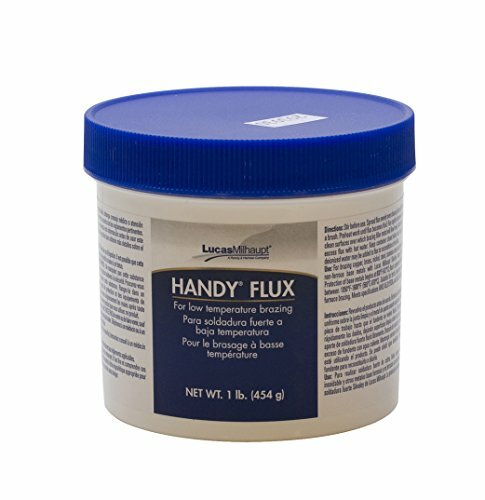 Handy Flux is a very durable and powerful general purpose flux that protects your parts up to 1,600 degrees Fahrenheit (870 degrees Celsius). It is an active fluoride-type flux which is appropriate for all nonferrous metals and begins to melt and dissolve oxides at 600 degrees Fahrenheit (320 degrees Celsius). 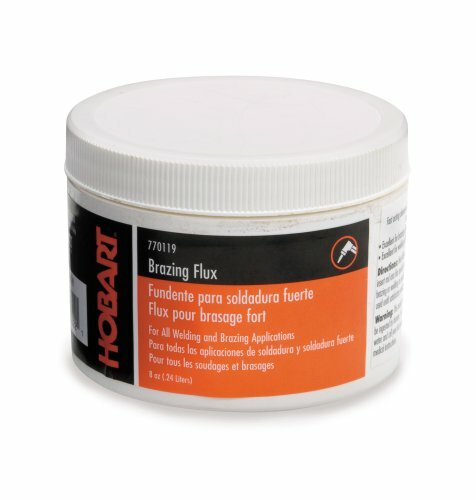 Paste formula can be cleaned up with hot water. 1 lb. jar with brush. 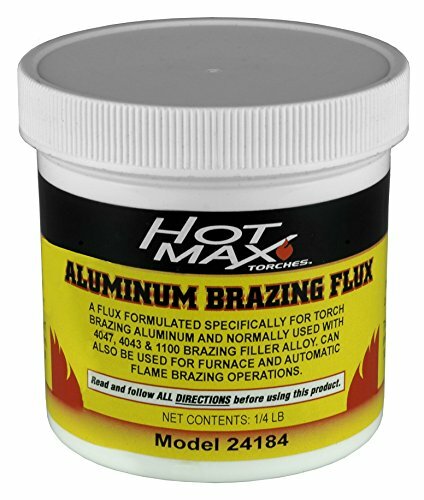 Hot Max brazing flux powder is for all types of steel, malleable and cast iron, galvanized metals, brass, and bronze. 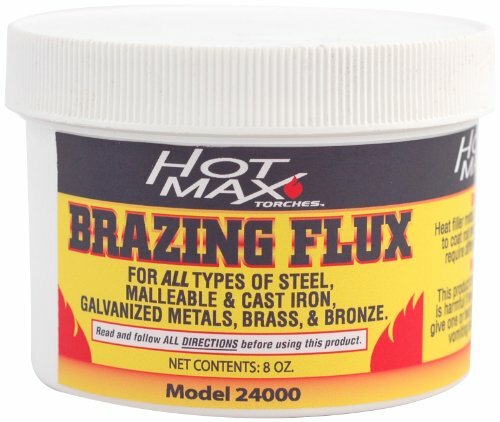 This flux is used for flame brazing with either an oxy-acetylene or electric carbon arc torch. Active Temperature Range: 1400 to 2200 F (760 to 1205 C). Meets AWS A5.31-91 Type FB3J Standards as well as MIL-F-16136B, Types A and B Standards. Made in the USA. 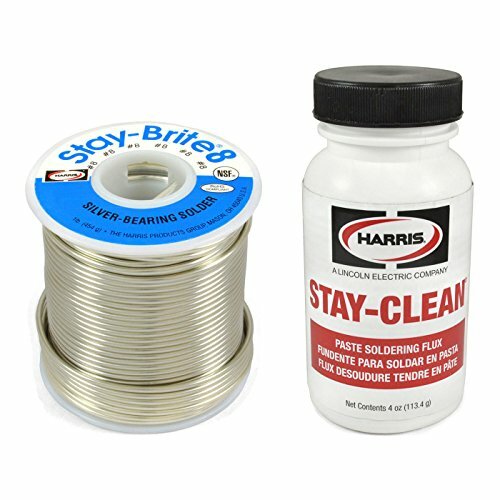 Standard Brazing techniques: Clean base metal thoroughly to remove any contaminates. Dip end of filler metal into the flux. At active temperature the flux liquefies and flows into the joint, removing surface oxides and tarnish. Continue heating until the filler metal melts and fills the joint. 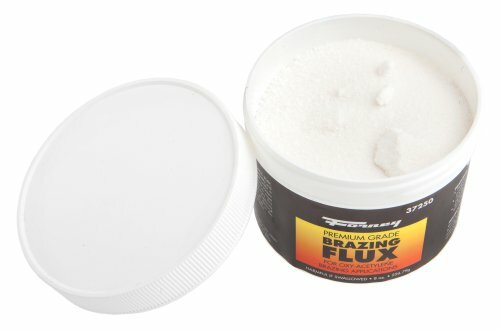 Flux residue is soluble in hot water. 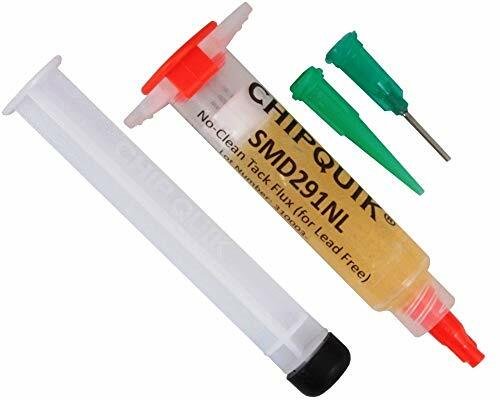 Tack Flux No-Clean 5cc Size (for lead-free applications) w/plunger & two tips. Low viscosity no-clean synthetic paste flux. 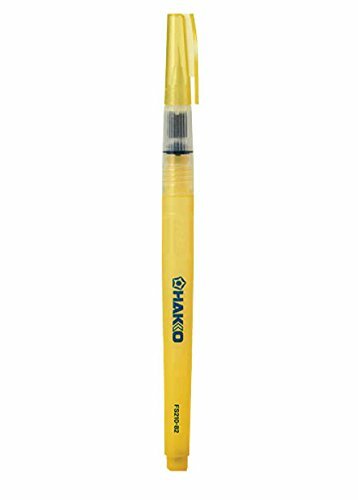 Tack Flux no clean water washable 10cc syringe w/plunger & tip. 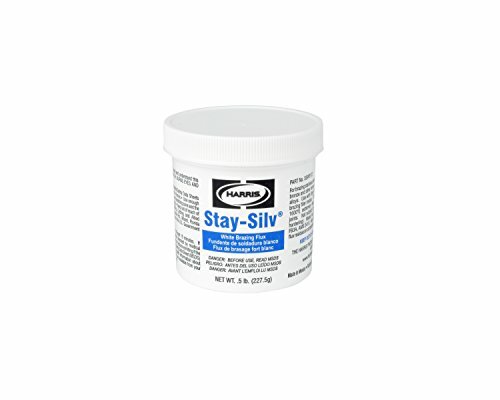 Low viscosity no-clean water washable synthetic paste flux.